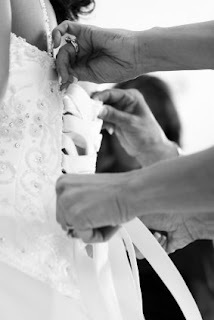 African American Brides Blog: Tightening Up! With gas prices soaring and the cost of food rising, are your daily finances affecting your wedding finances? How do you plan on paying for your wedding costs when everything around you seems so expensive? Read some tips on how you should - and shouldn't!- finance your wedding on TheStreet.com. Also click HERE and HERE to find out how other brides are funding their weddings.